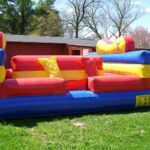 Check out this inflatable version of an old fashioned pillow fight! The game that brothers, sisters and kids have played at home for years. 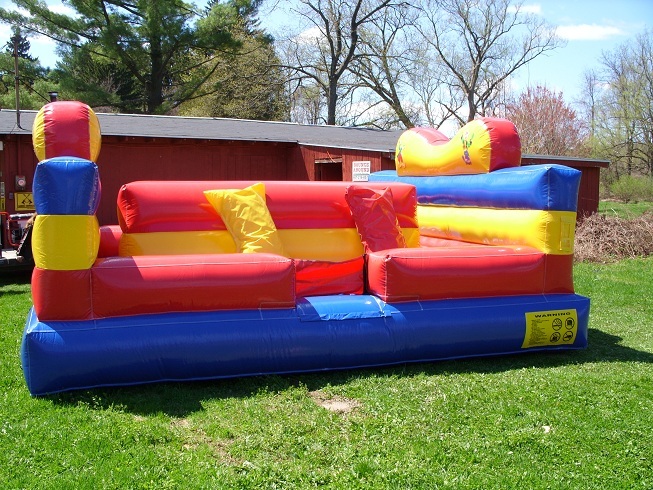 Pillow Fight puts two contestants on an inflated beam, over an inflatable mattress to see who gets knocked off first.